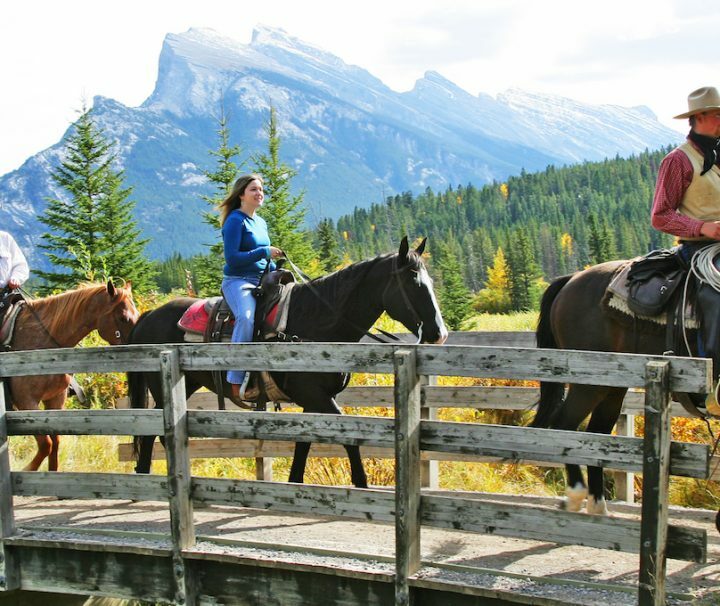 What type of horseback riding adventure are you looking for? 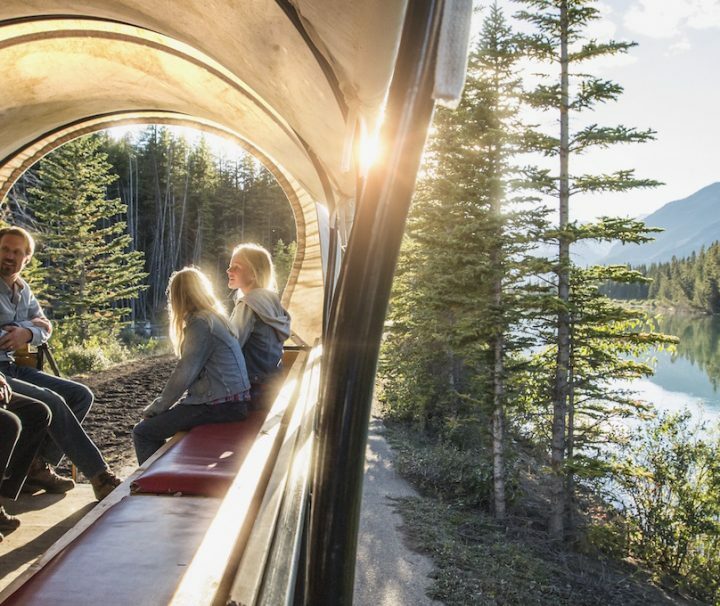 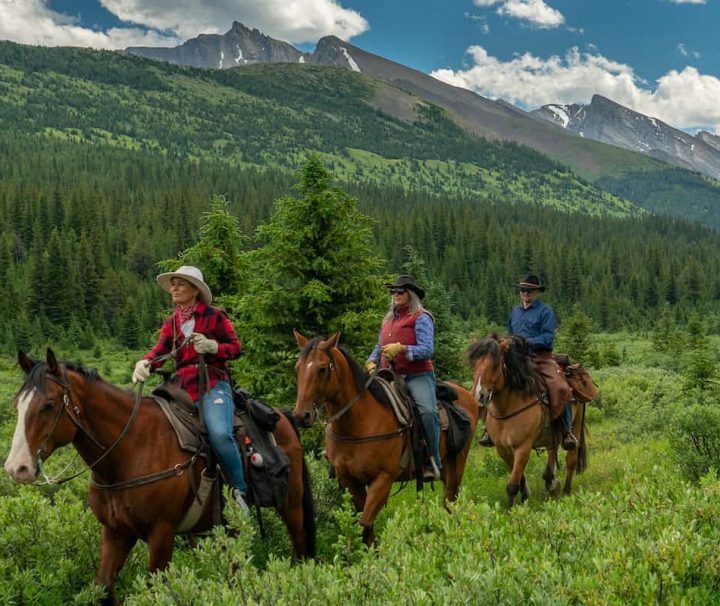 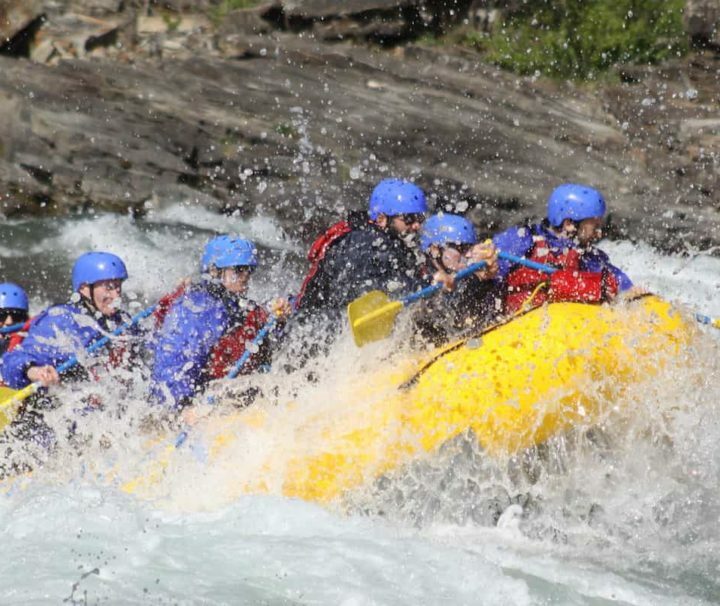 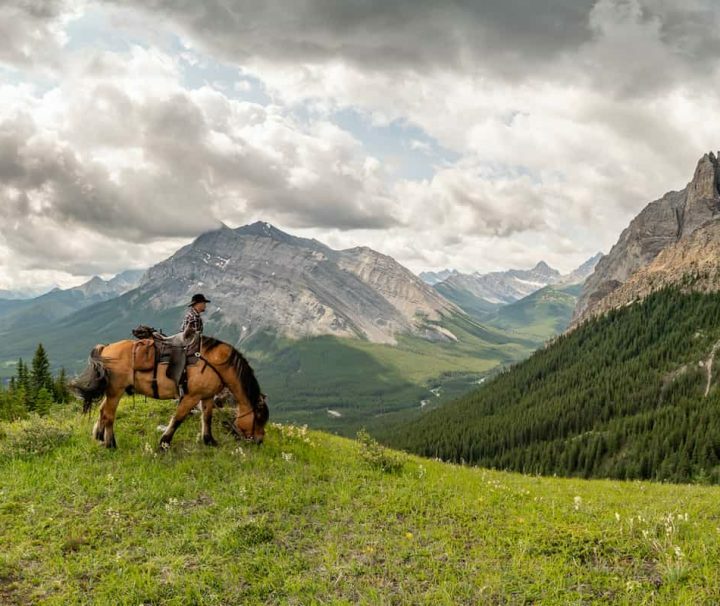 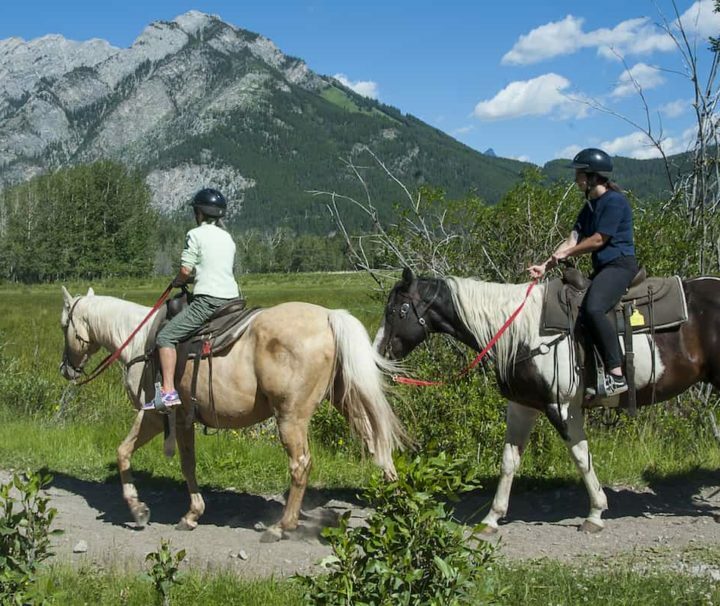 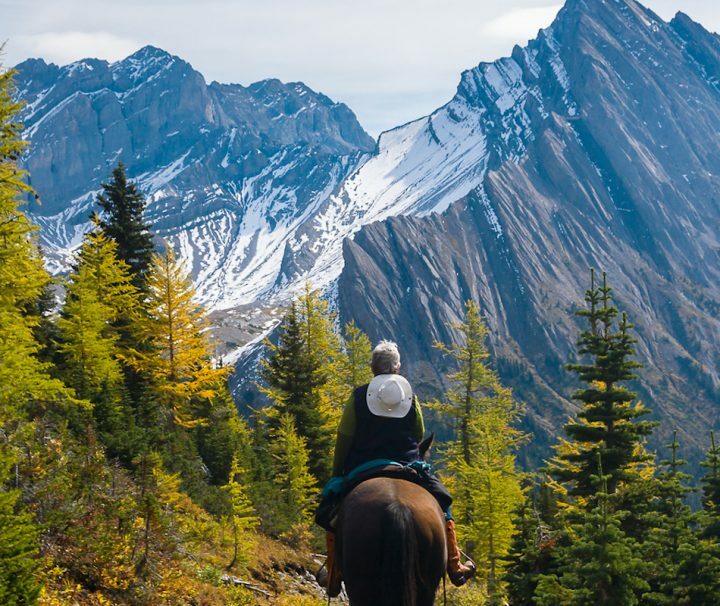 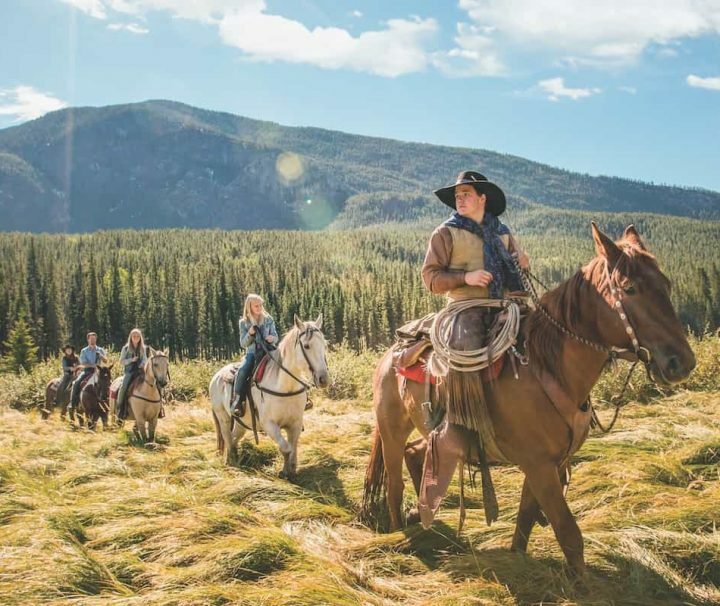 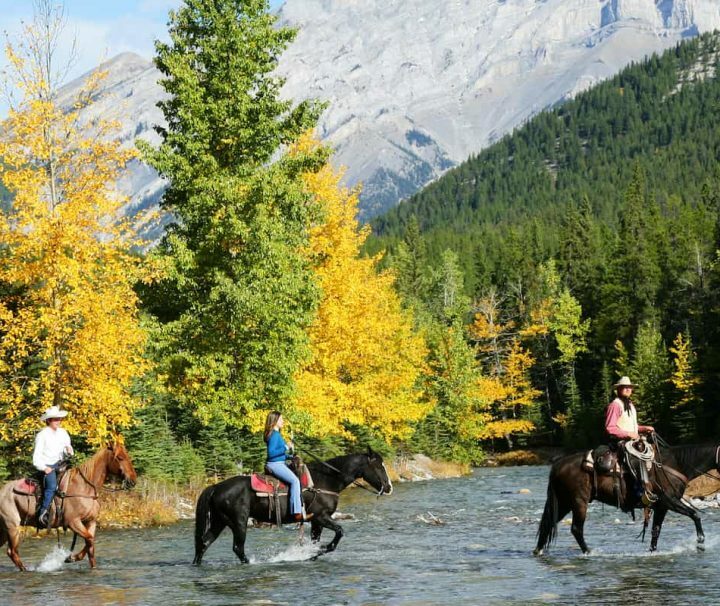 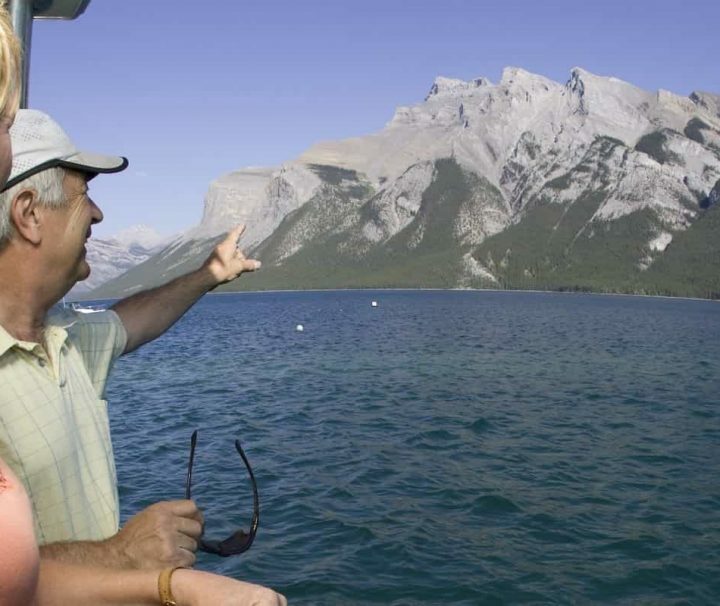 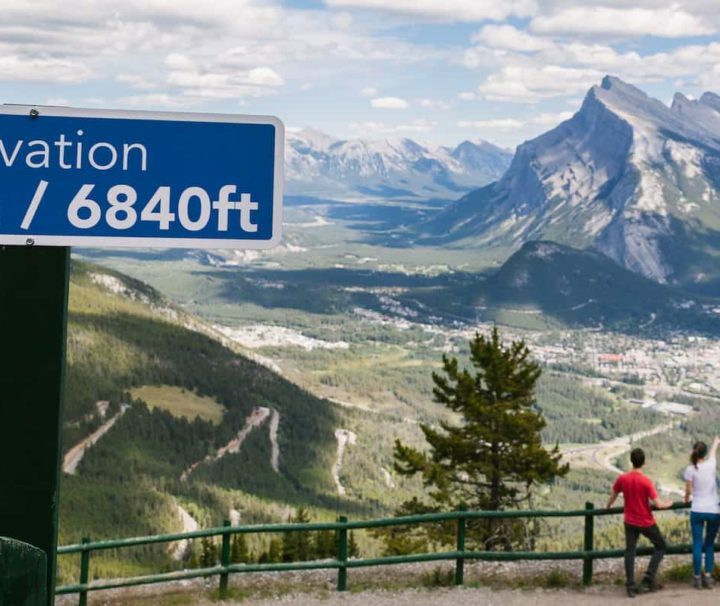 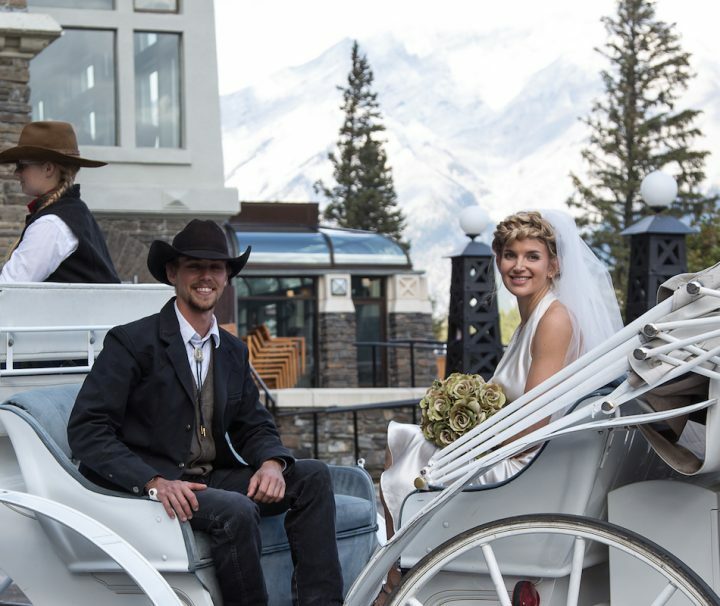 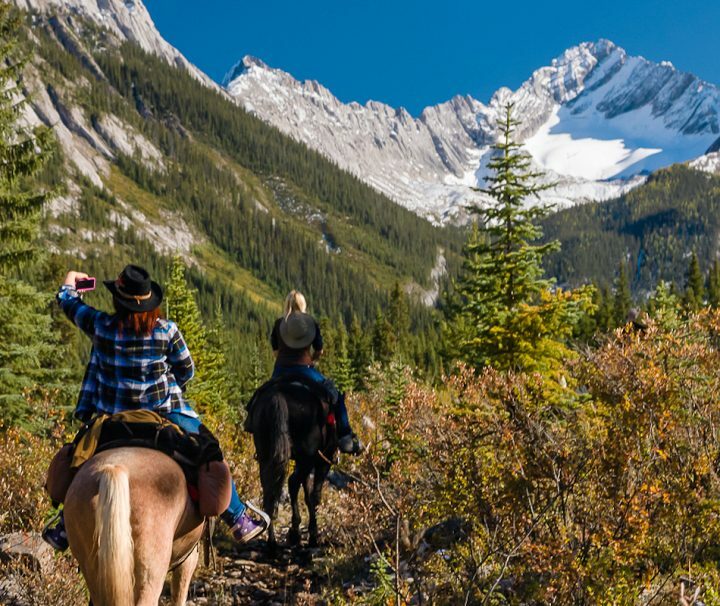 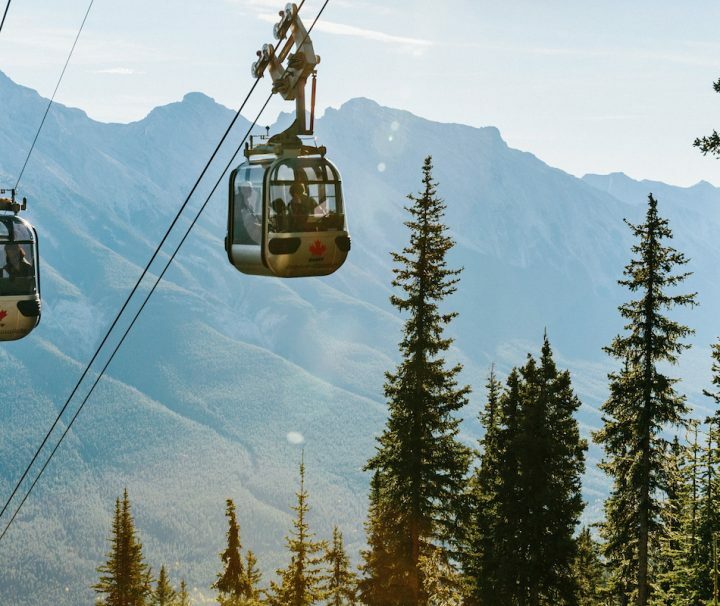 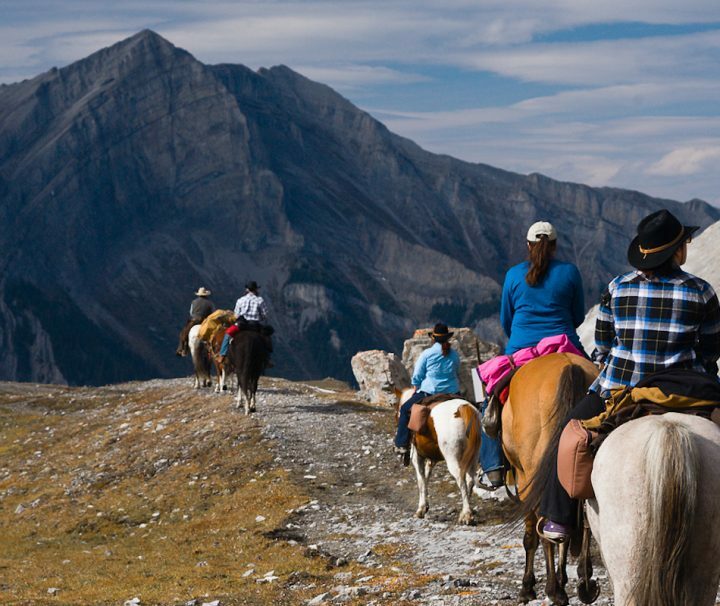 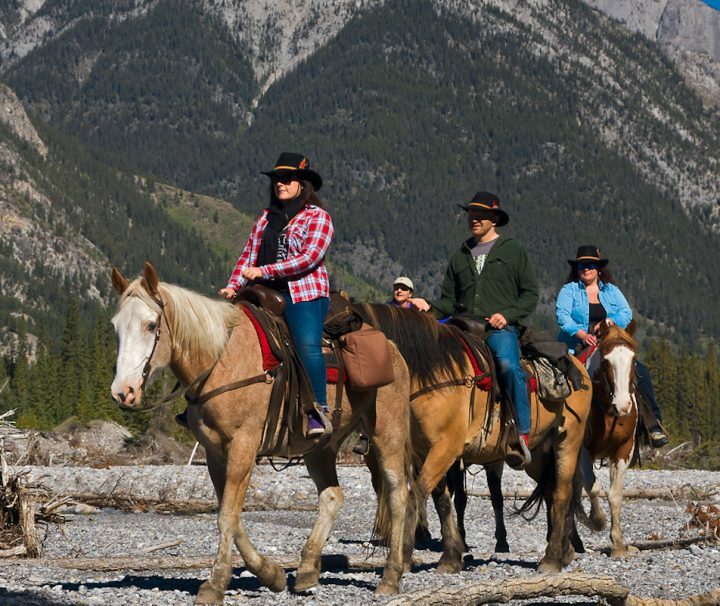 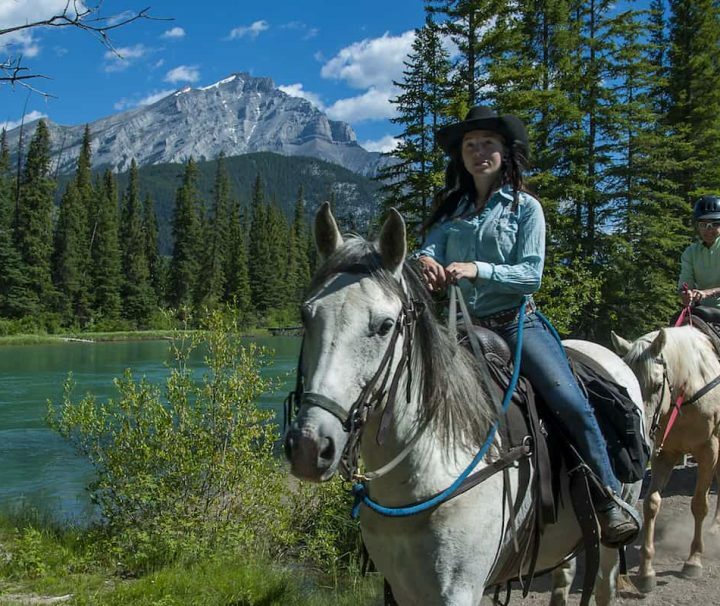 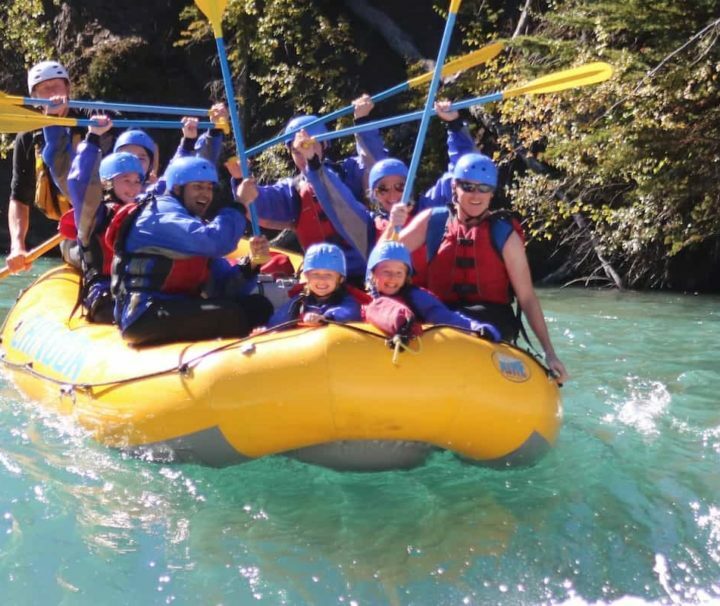 With more than a dozen different Banff horseback rides and backcountry horseback riding packages available, Banff Trail Riders has a trip for every type of rider. 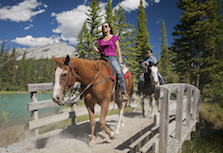 Filter your search by Tour Type, to find all our hourly horseback riding trail rides. 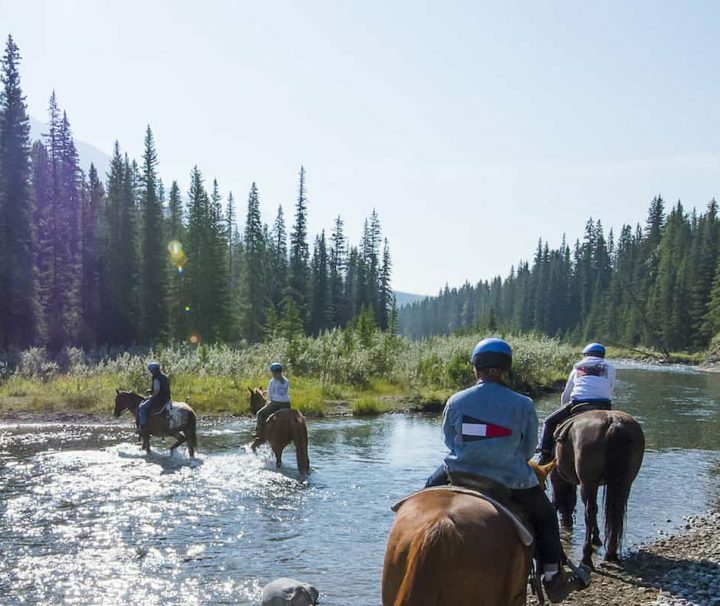 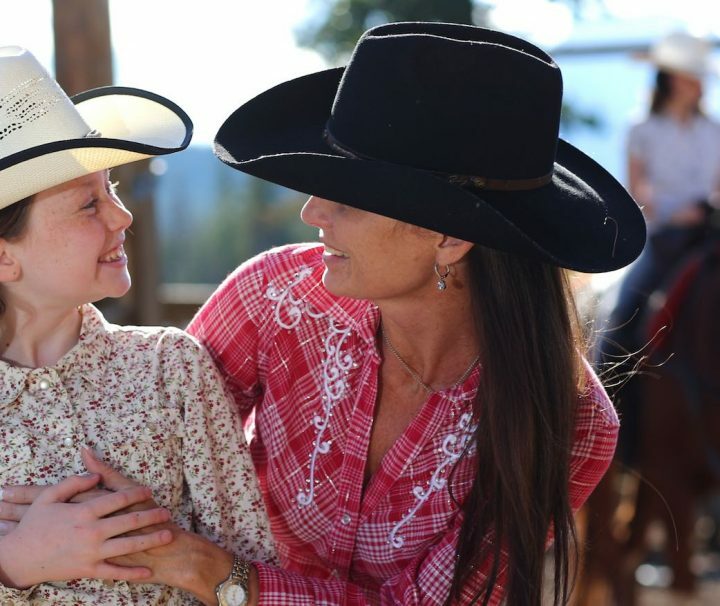 Combine your horseback ride with lunch or dinner on our Cowboy Cookouts.Looking for more of an adventure? 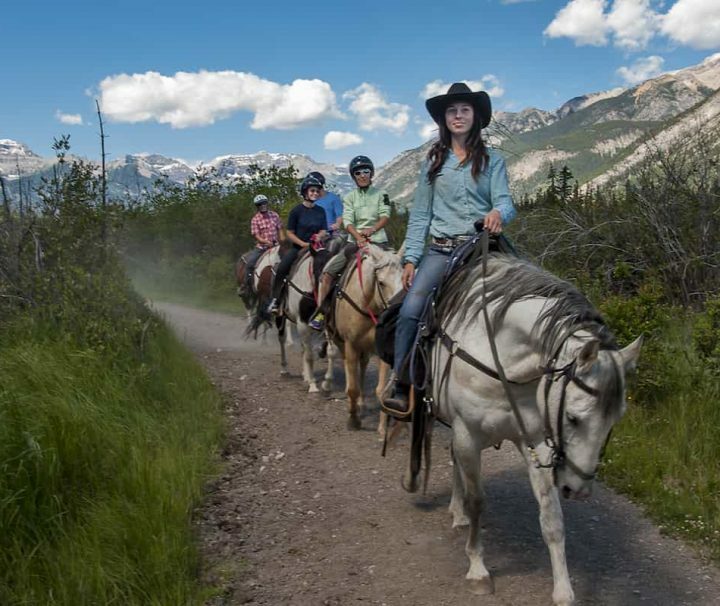 Ride further into the backcountry on our horseback vacation pack trips - staying at our campsites or backcountry cabins. 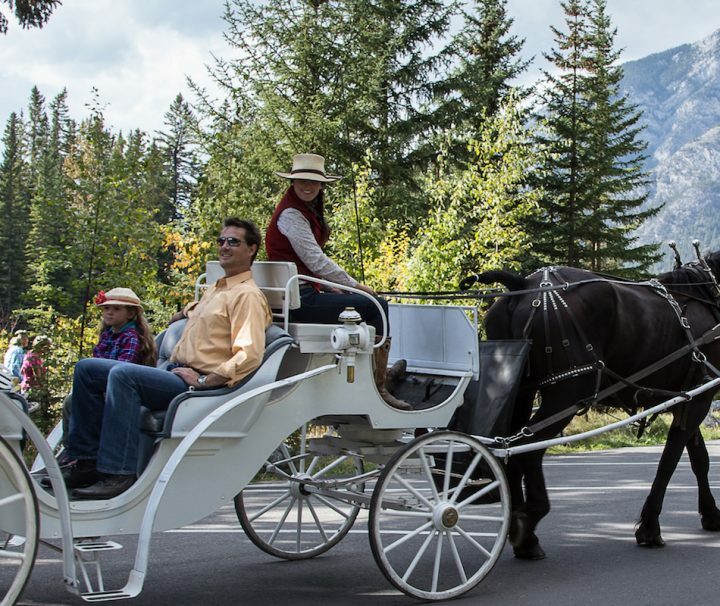 Summer carriage rides are fun for all ages or special occassions. 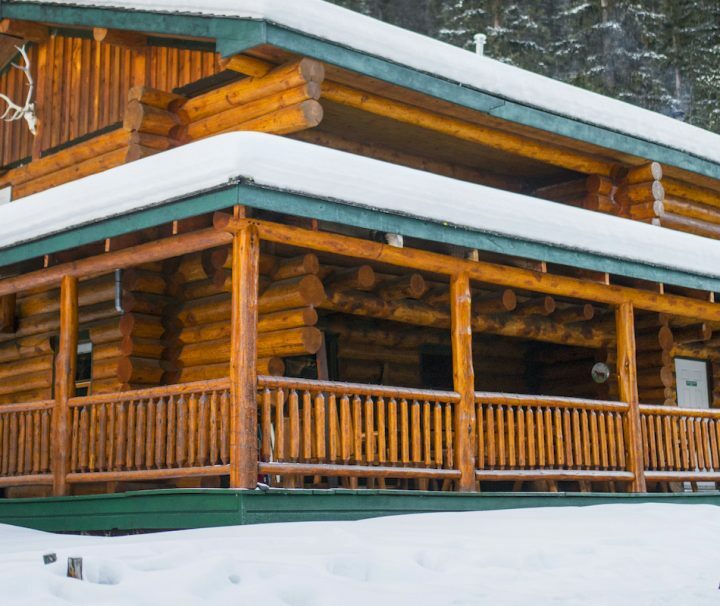 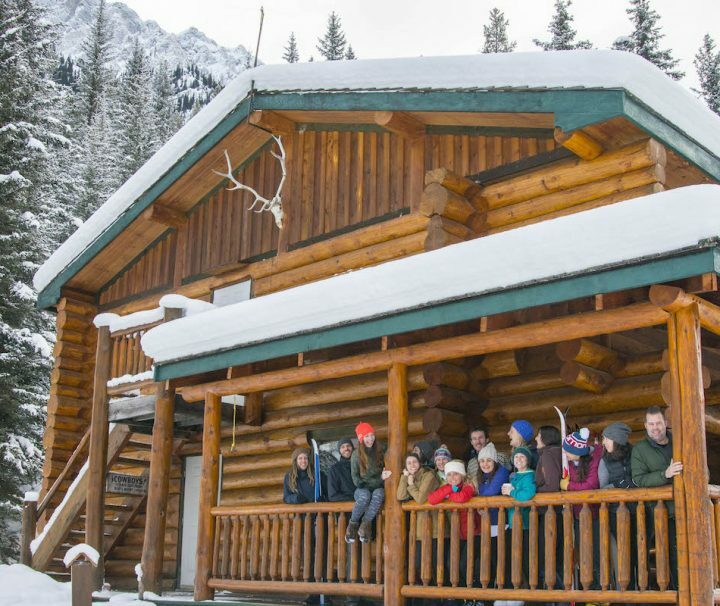 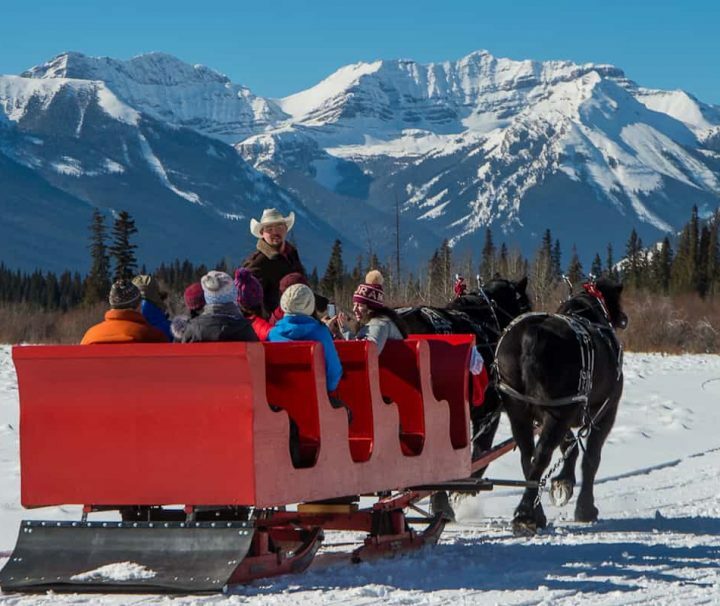 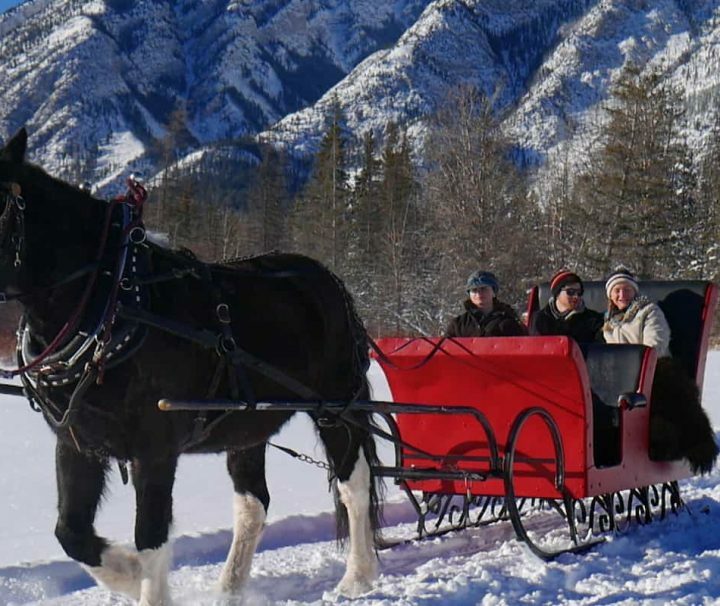 Banff sparkles in the winter, so join us on sleigh rides or overnight stays at our Sundance Lodge.